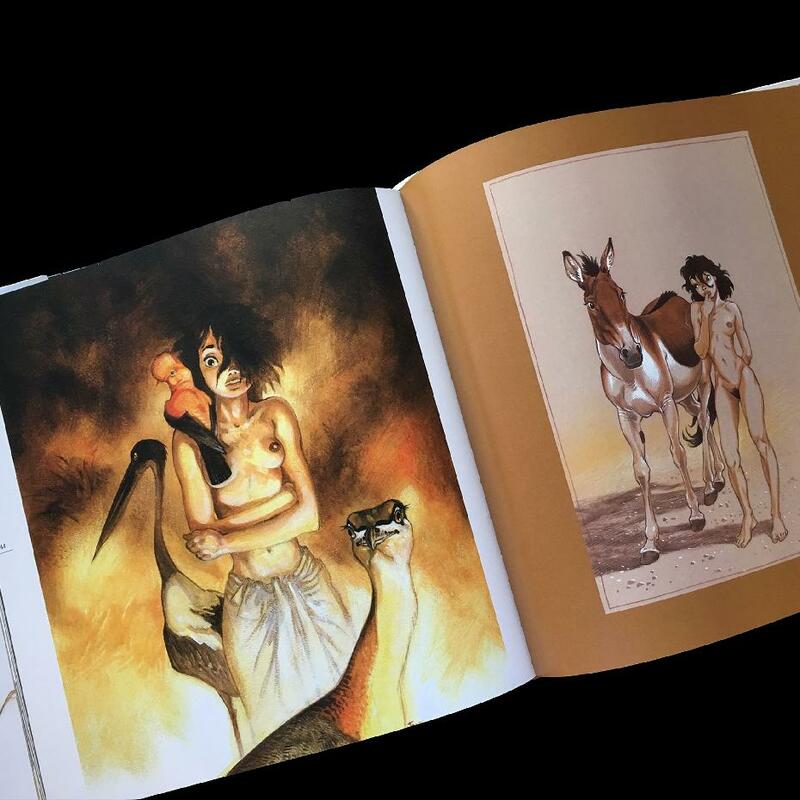 Each book has a unique drawing inside! 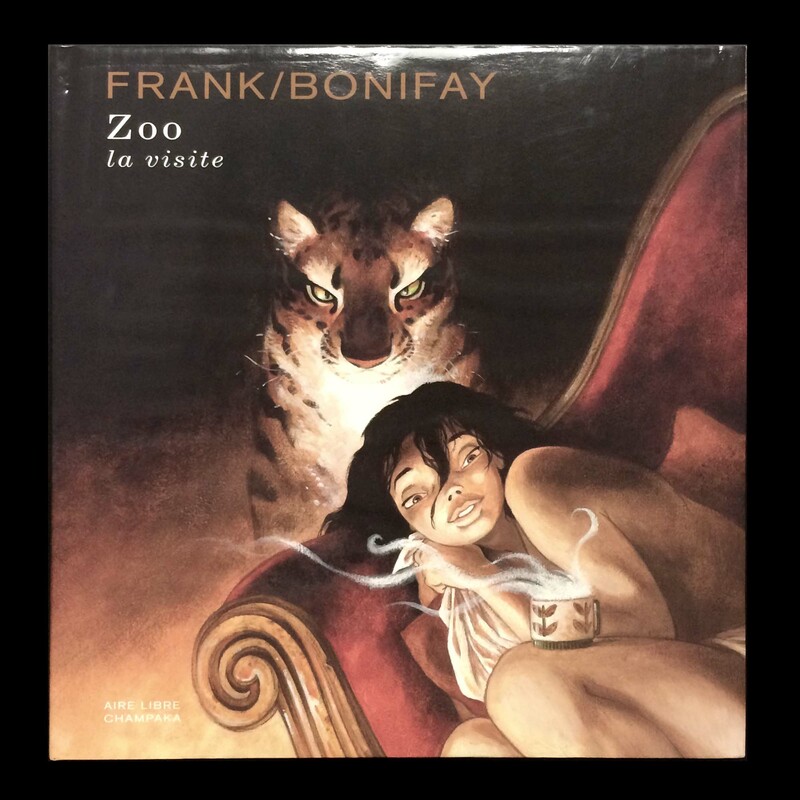 An art book exploring the work of animalier Frank Pe and the world of Zoo, the best-selling comic series by Frank Pe and Philippe Bonifay. "A journalist, a veteran in the Great War, saved by Celestin, decides to pay him a final tribute by publishing an article about him. 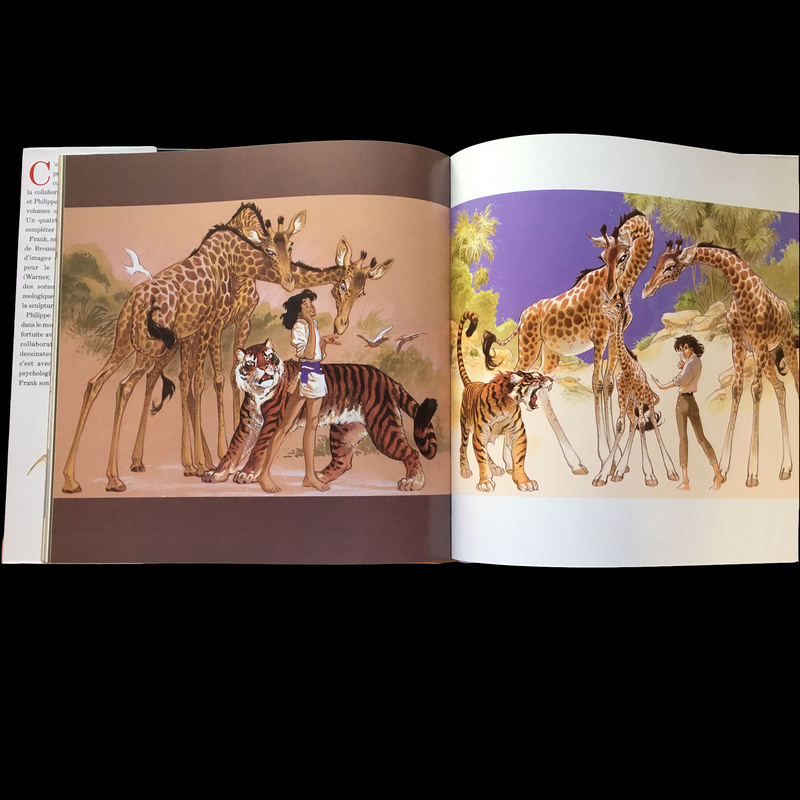 His search for memories takes him to the Zoo, his discovery of which he recounts to his best friend over the course of several letters. Here he meets Anna, the last inhabitant of this magical place. Enthralled, he tells of the poetry and bounty of this small island detached from the world, still vibrant with the humanism of Celestin and his friends. 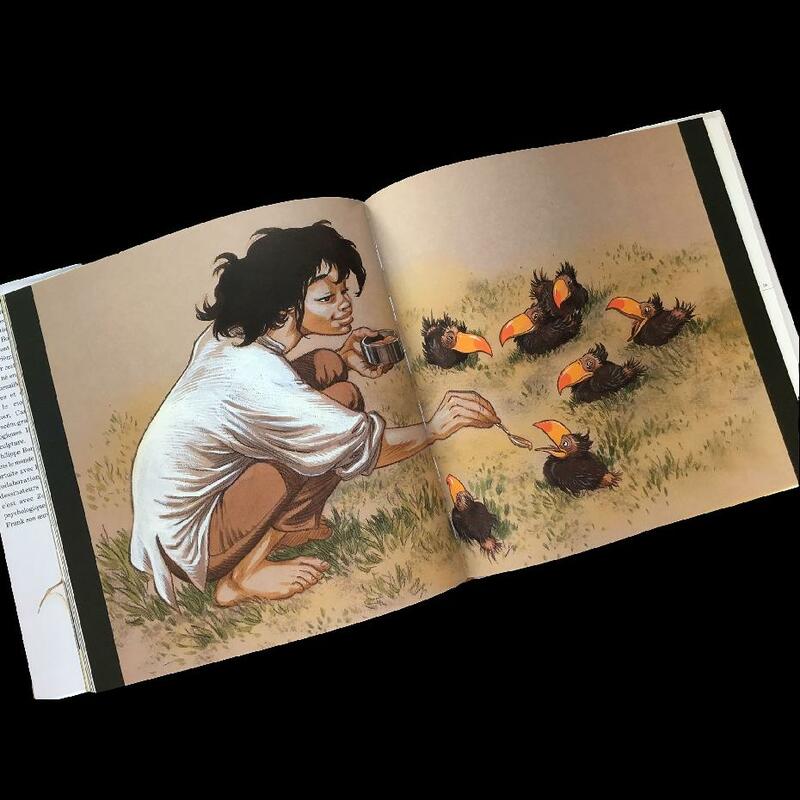 "The full magic of the universe dreamt up by Frank Pe and Philippe Bonifay comes through in this book, which brings together unpublished text and artwork to create a poetic stroll along the pathways of the Zoo."